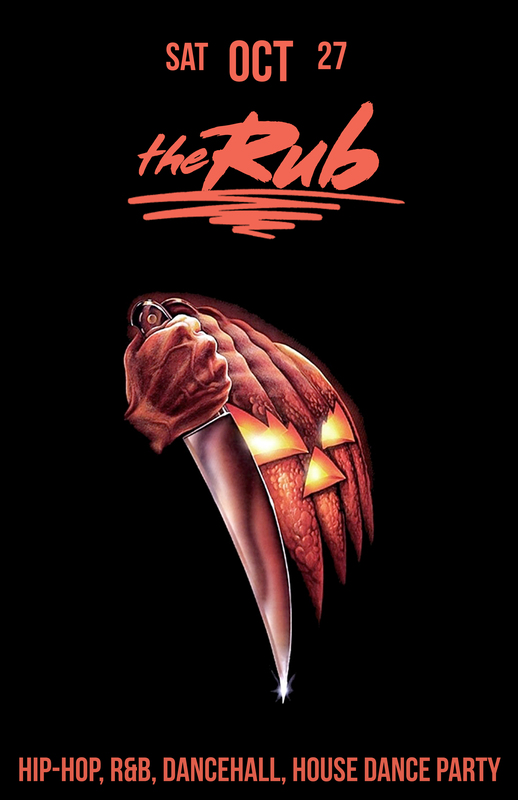 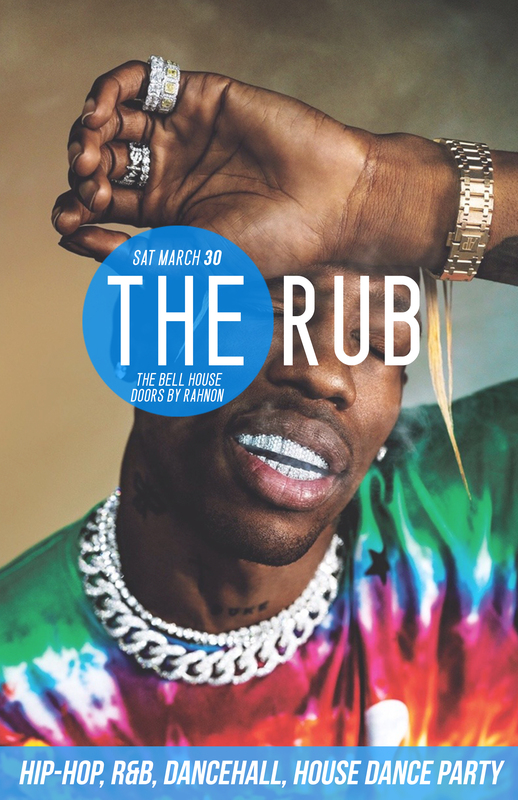 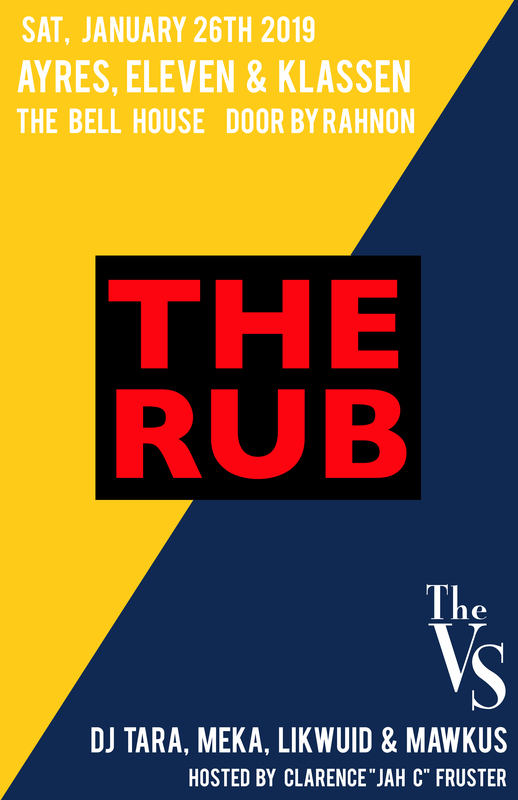 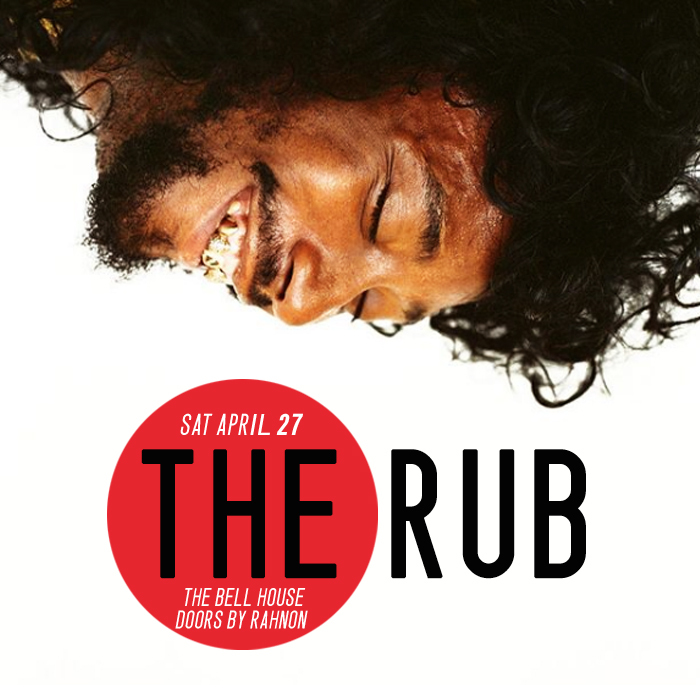 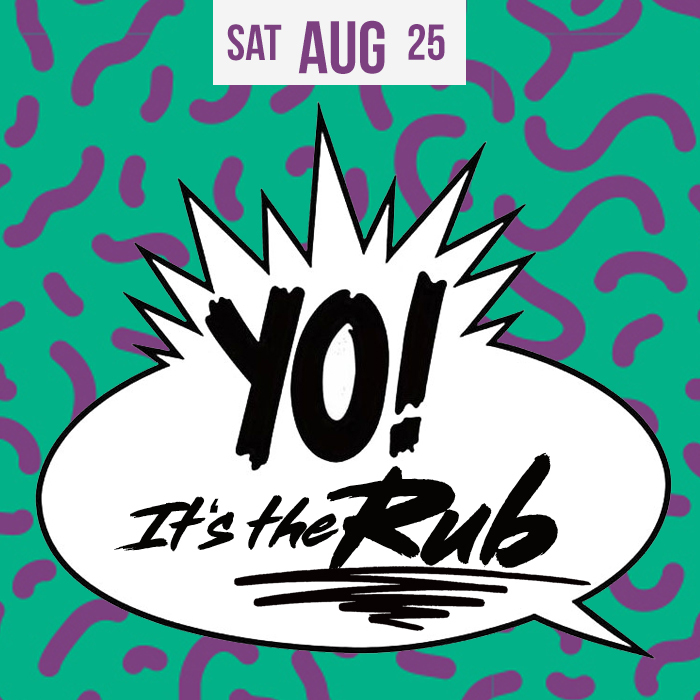 This month, The Rub is hitting you from every angle! 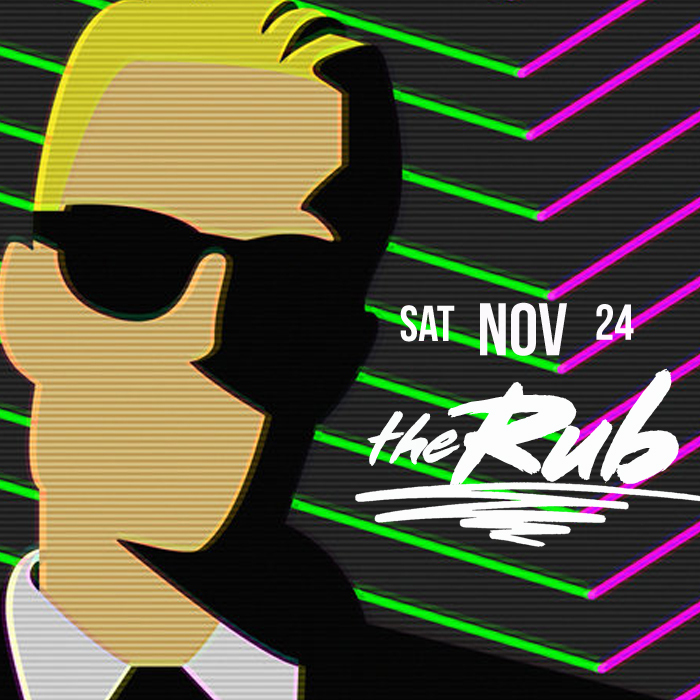 MoreSoupPlease is making his Rub debut, joining DJ Eleven and Kevlove in the big room. 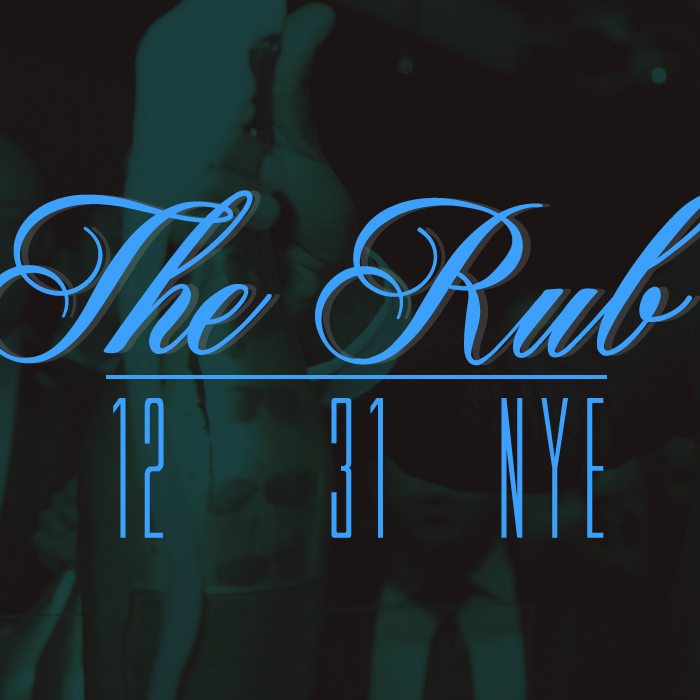 Expect everything from Jay-Z to J Dilla to J Balvin! 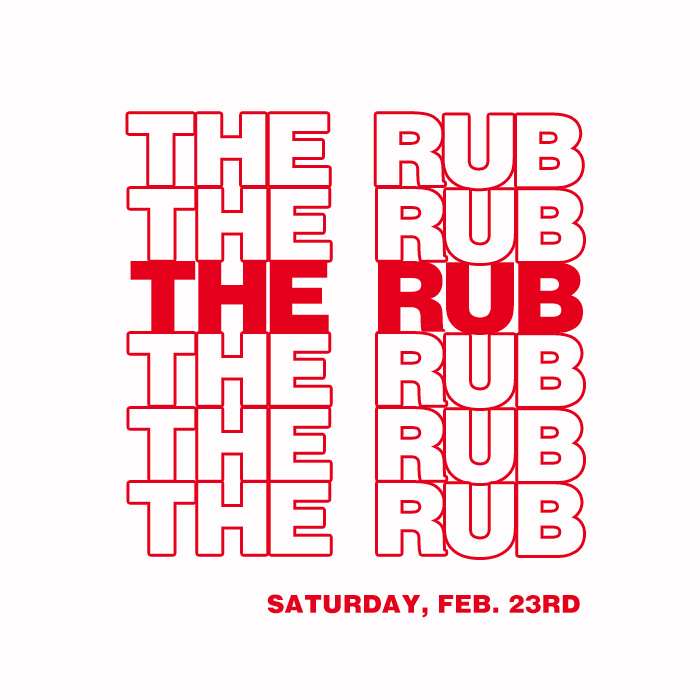 And Jubilee makes her return to The Rub, spinning B2B with DJ Ayres in the Frontier room! 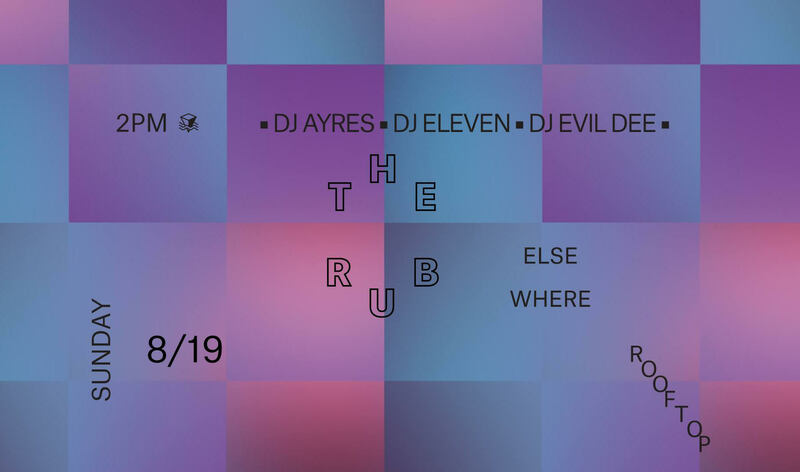 The Rub with special guest Evil Dee on the Rooftop of Elsewhere in Brooklyn, NY.